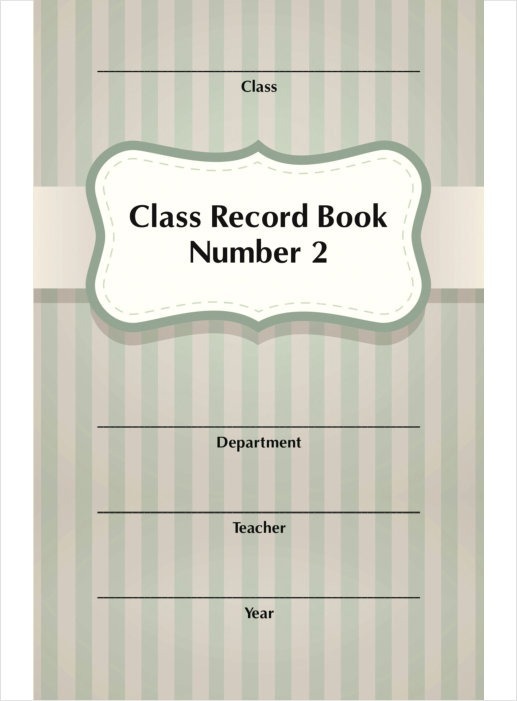 Class book for recording the attendance for each Sunday school class. 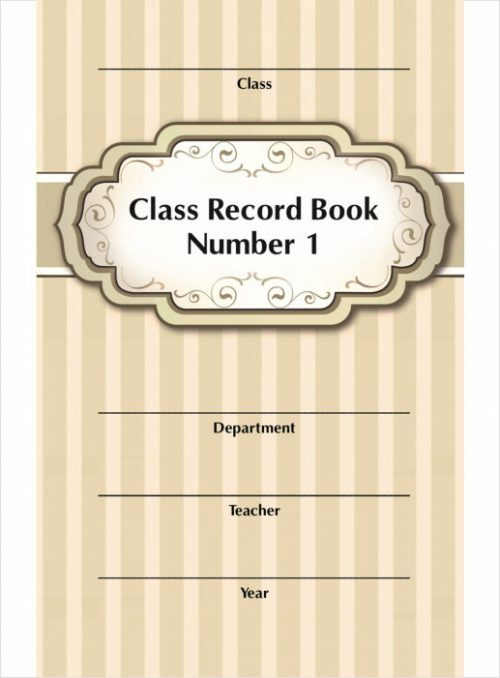 Designed for 50 student names, this book makes it possible to keep the record of both attendance and offering for one year. Student names need only be written once in the first quarter of use and the pages folded to allow those same names to be used in each of the remaining quarters. Also includes an envelope for the offering.